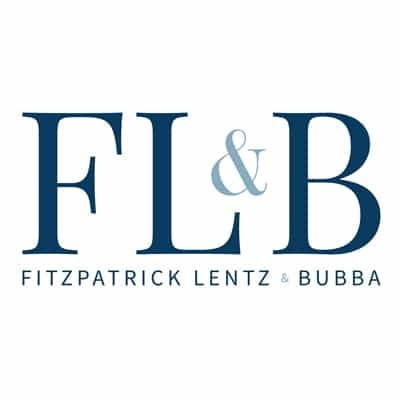 Fitzpatrick Lentz & Bubba, P.C., wishes luck to its team of volunteers. Tonight, ten employees, friends and family members of the Firm are competing in the Communities in Schools Lehigh Valley Basketball Challenge. The tournament features four teams of corporate volunteers competing for a spot in the Basketball Challenge Final. This final match is the top team of the night against the Communities in Schools High School All-Star team. Along with FLB, other teams include representatives from PNC, Olympus, and BSI. Communities in Schools Lehigh Valley supports schools in need by providing alternative education support services, implementing student health initiatives, delivering career services, coordinating after-school and summer programs, and providing support services to young fathers in the region. The tournament will be held at the Northampton Community College Spartan Center starting at 6PM, and a recommended donation of $5 at the door. Come cheer on the Firm while supporting a great cause!